Teachers Day, Bollywood, Sep 4: Some of Bollywood celebrities shared their School days on this Teachers day 2016. 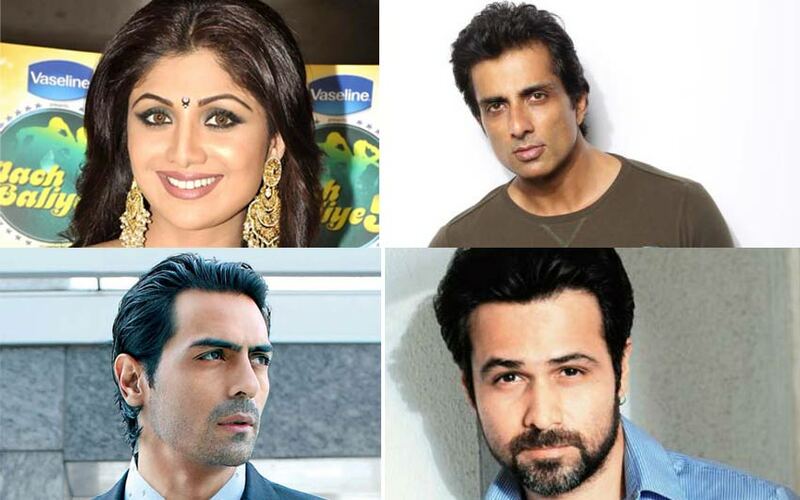 The following celebrities are in the list; Shilpa Shetty, Emraan Hashmi, Sonu Sood, and Arjun Rampal. The above four B-town celebrities step down to their school days. And shared their school memories, because tomorrow is the teachers day..! Amyra Dastur (23) acted with Jackie Chan in Kung Fu Yoga.